Welcome to the Batman: Arkham Origins Cheats and Codes page where our team of contributors will help you with a set of cheats, codes, hints, hacks, tips and unlockables. 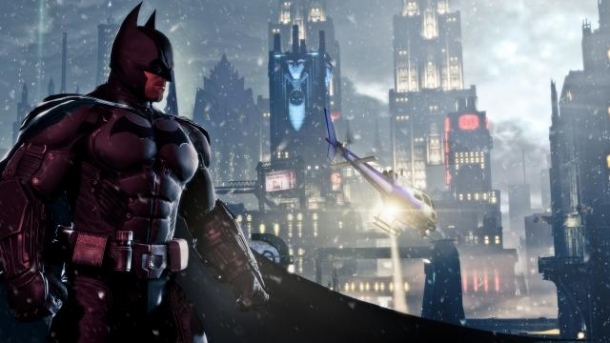 If you are stuck on something specific and are unable to find any answers on our Batman: Arkham Origins Cheats page then be sure to ask the Batman: Arkham Origins Forum/Community for help and advice in the discussion box below and they will get back to you as soon as possible with an answer! These tips and tricks are for the mobile version of the game, and not the console version. 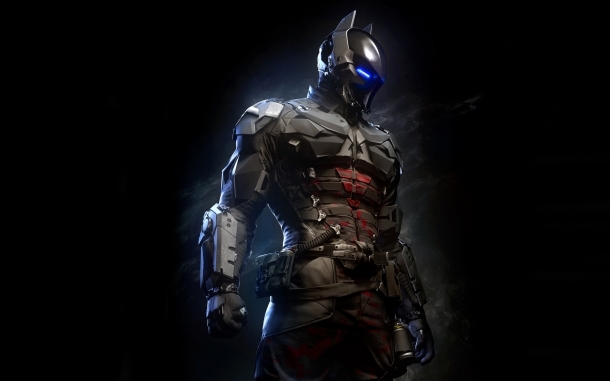 Batman's costumes don't only change the way he looks, it also improves his stats, which can give you an edge in battle. 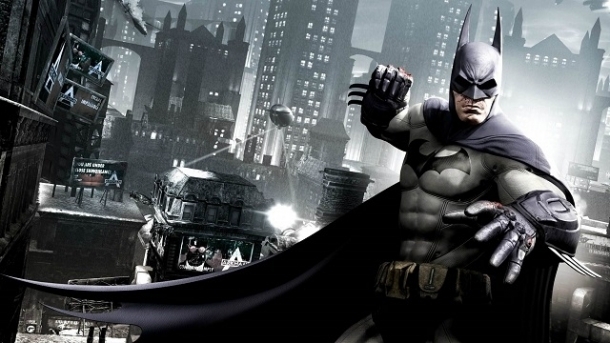 Buy and change Batman's costumes as often as you need, because you will need them as you progress in the story as you'll face different kinds of enemies with different capabilities. A fairly strong costume can be obtained easily by registering your game to your WB Games account. You'll be able to receive different costumes, one of them being the Red Son costume. 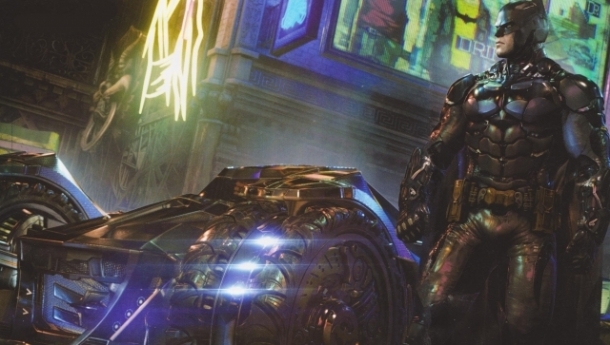 While it may look a bit strange, it raises Batman's attack massively. Instead of going off to grind by doing the challenges, it would be better to start off clearing missions with the Bat-signal icon, as they only use up 2 of your energy, plus you can earn a lot of extra cash by completing them. Spend all the cash you earn on upgrades, as you won't need another costume until you beat the first area's boss. By doing so, you will be able to unlock different abilities that will help you get through battles easier. Improving the Skills stat will unlock different tools available to use and some improvements to your combos. Raising the Assault Stance stat will give Batman new attacking styles and allow you to deal more damage to enemies, while raising the Guarded Stance teaches Batman additional defensive actions that he can use while facing stronger opponents such as Bane. There is no stat more important than the other, as the Assault Stance and the Guarded Stance are equally vital in a battle. When the enemy is attacking, switch to your Guarded Stance, and when it's your time to strike, switch to Assault Stance and deal damage. It won't be pretty if you can only deal damage and not guard against enemy attacks (unless of course you defeat them before they can even launch attacks). In order to power up special attacks like Steadfast Strike and Escalating Justice, use multiple fingers in alternation (index-middle finger) for pressing buttons for Steadfast Strike, or swipe as fast as you can in order to gain more damage bonuses for Escalating Justice. To get them for free, all you need to do is fight. Winning against an ambush from an assassin gives you one Waynetech point. Defeating an area boss does too. But the easiest way to grind these points is to fight at the lower-tier Uptown areas. Assassins will randomly attack you, and defeating them gets you one Waynetech point as well. Keep fighting them and soon you'll have tons of points. 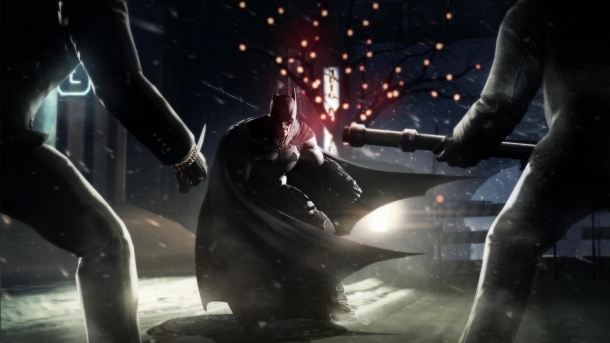 Like some other games, Batman: Arkham Origins bases their in-game timer to the device it's installed on, therefore you only need to advance the time on your system for at least an hour and a half to regain your energy. While you can just use the Waynetech points you obtained from grinding at Uptown, you may want to use them on something better, so this is an easy way to keep on playing without the delays.